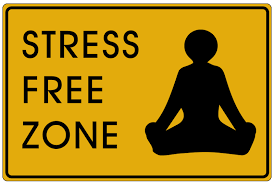 Moving Home Soon? Want your removal service to feel smoother than those Egyptian cotton bed sheets? Read these tips today! Home/Moving Home Soon? Want your removal service to feel smoother than those Egyptian cotton bed sheets? Read these tips today! 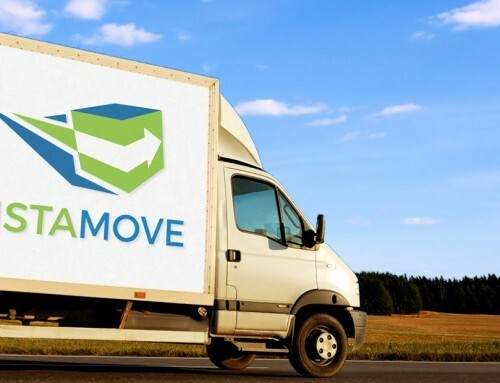 When moving home there is a plethora of minor details which not only you the home mover; but also the removal company you have chosen may forget to inform you of. For example, whose responsibility is to disconnect washing machines? Is it the home owner’s job or is the removal company’s job? Similarly, that triple wardrobe that sits at the top of your stair case. You are thinking that it probably won’t come down the stairs in one piece and may need dismantling. Whose responsibility is it to do that? Read on to discover a range of minor and major details that covers some of the most common examples of confusion on removal day. All Boxes Must Be Sealed Securely Top And Bottom. One of the simplest problems that removal companies find when arriving at a property on removal day, is that cardboard removal boxes are sealed using packing tape at both the top and the bottom. This can result in a number of problems and things not going smoothly during removal service. Firstly, if boxes are not sealed and they have personal effects and belongings sticking out of the top this mean that they cannot be stacked effectively. When your removal team are loading their vehicles they often have to use every bit of space on the removal van. If your boxes are not sealed and have things sticking out the removal team will not be able to stack on top of them and this can result in a number of other problems, other than lost space. Another problem with unsealed removal boxes is that if anything is stacked on top of them your personal effects and belongings may get damaged. Nobody wants your possessions to get damaged, especially your removal company! All Small Items Must Be Packed In Boxes Ready for Removal. Another of the simplest tips to ensure your home removal service goes smoothly is to start packing well ahead of time. 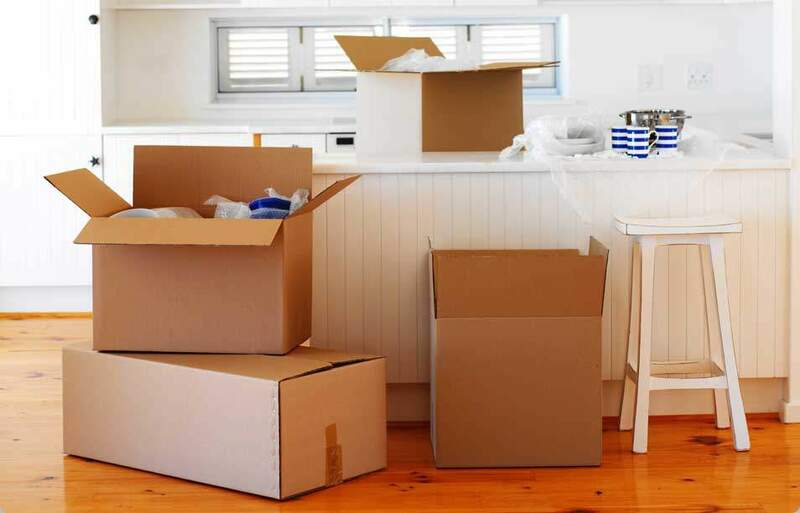 If you start packing well ahead of time you can make sure that all of the smaller items you own are packed away into boxes ready for the removal team to remove them on removal day. Why is this so important? Well, on removal day your removal team is under a great deal of pressure to remove your possessions from your current property, especially when you are in a house buying chain, as there will tend to be someone else waiting to move into your current property. Therefore, your removal team will not have time to make a thousand trips in and out of your house to the removal truck carrying loose and small items. 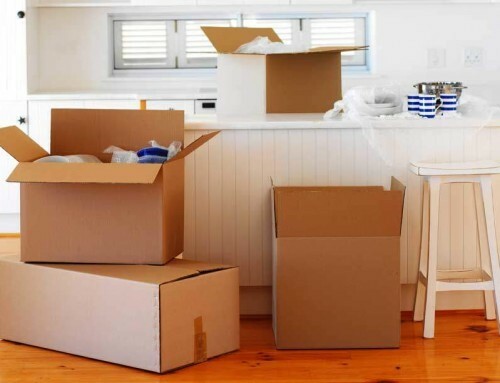 So pack all of your small items into removal boxes, this will mean your removal team can make one trip in and out of the house to the van, instead of ten trips. Packing all of your smaller items into removal boxes will also help you organise your possessions and make you more organised in your new property. So pack your smaller items into boxes! All Washing Machines, Dishwashers And Fridges Must Be Disconnected And Ready For Removal. When a removal company arrives at a property read to remove a customer’s goods it is imperative that the following white goods are ready for removal. Washing machines should be drained, unplumbed and ready for removal. Quite often removal companies will arrive at a property and the washing machine will still be plumbed in to the water system and not ready for removal. There are a number of reasons why it must be unplumbed prior to the removal team’s arrival. Firstly, having your washing machine ready will save your removal team time on removal day, resulting in a smoother and less stressful removal. Additionally, it is important that your washing machine is disconnected by a capable individual who will accept responsibility in the event of the breaking of taps, connections and or even floods. On rare occasions there have been horror stories of a removal company disconnecting a washing machine on good will to help a customer only to hear that there has been a flood in the home owner’s kitchen. Quite often the home owner will look to the removal company for compensation even when it was not their responsibility or their fault. So it is important that you have your washing machine unplumbed by a professional or capable person before your removal company arrives on removal day. This will help avoid confusion later on. In addition to washing machines, another favourite of the home mover is to leave their fridge freezer full of food items. All fridge freezers must be emptied and defrosted prior to removal. This not only makes lifting easier due to reduced weight; but also ensures that your food items are not wasted due to defrosting. If your removal team are unlucky enough to be moving your American style fridge freezer it is advisable to remove the doors when defrosting is taking place. This style of fridge freezer will often not fit through the door ways of houses, unless the doors have been removed. American fridge freezer doors have electrical wiring and your removal team may not be qualified to remove the doors for you. It is advisable to have these removed well ahead of removal day and then have refitted by a capable individual. It has been known for individuals to try removing and fitting these doors themselves only to find a range of problems later on with the fridge. Ensure Any Furniture That Requires Dismantling Is Ready On Removal Day. Unless your removal company agrees to dismantle/ reassemble any furniture items, it is your responsibility as the customer to ensure any items that require dismantling are dismantled and ready for removal on removal day. For example, any non divan style beds should be dismantled by either yourself or a capable individual prior to removal day. Another example is any wardrobe that may be too large to be moved in one piece. These wardrobes should be dismantled and ready for collection. A removal company may be unable to take your wardrobe on removal day if it is not in a suitable state to be removed. When deciding if a wardrobe requires dismantling you not only need to consider the size; but also the condition of it. Will the wardrobe survive being moved? Another aspect to consider is will your removal company be able to navigate the wardrobe down any stairs and hall ways out to the removal truck when the wardrobe is one piece? 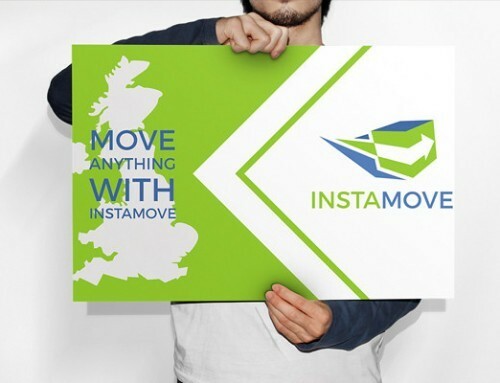 At InstaMove Removals & Storage Southport, we always try and carry out surveys at the location where possible. This helps to avoid a situation where a wardrobe cannot be moved without being dismantled. In these situations if your removal company offers to dismantle any wardrobes on removal day, it can often result in increased pressure due to time constraints on removal day. Ensure That Any Loft Items Are Brought Down To Ground And First Upper Levels. When your removal company is carrying out a survey it is vital that you inform them as accurately as possible of the contents of your loft space. If you do not provide accurate information, this can result in some of your items not fitting on the removal truck. Also, with regards to loft spaces it is imperative that you the customer bring all of the loft space items down to the lower and first upper levels, as your removal company may not be insured to work above the first two levels. Most removal companies insurance policies class the loft space of your home as a working at height exercise. Your removal company may therefore refuse to collect any items from the loft area of your home. Ensure Adequate Access for Removal Trucks on Removal Day. One of the most common problems a removal company come across on removal day is that the customer fails to inform them of any access issues. Access issues include any trees that prevent removal vehicles gaining good proximity to the property or any narrow lanes and roads that cannot accommodate large removal vehicles. It important that you inform your removal company of any such issues as a failure to do so may result in your removal taking more time than expected and possibly the wrong number of manning applied to your removal. Another component of access issues you should tell your removal company about is whether or not there is a problem with gaining close proximity to your property in removal trucks which may result in a long travel from the trucks to the property. A long travel from removal truck to your property can increase duration of your removal service greatly. This is especially important in winter when day light hours are reduced and bad weather can result in problems. Ensure All Boxes Are Labelled Clearly With Destinations at New Property. 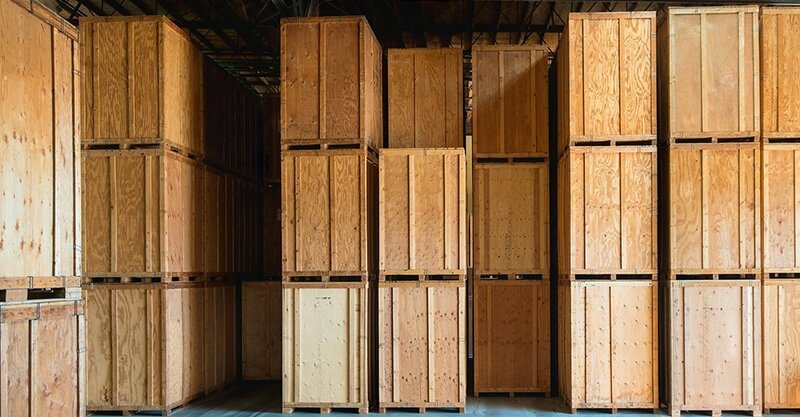 One of the most important tips to ensure a smooth removal service is to ensure that all of your removal boxes are clearly labelled with their chosen destination. On about 50% of all removals, removal teams will arrive to find that the customer has not labelled any boxes to tell the removal company where they will be going at the new property. This results in confusion for the removal company when unloading; but also for you the customer in that you cannot find any of your possessions after the removal team has long gone! Another top tip is once you get the keys for your new property go around and label above the doors on each room. For example, “Alices Room” or “Study” this ensures that everything is placed exactly where you want it to be placed. Ensure All Drawers and Units Are Emptied Into Boxes. Another little surprise that people moving home like to leave for their removal company is full drawers and units. If you have chest of drawers or sideboards these should be emptied into removal boxes and ready for removal. If you leave the contents within these items it can cause a number of difficulties. Firstly, chest of drawers and sideboards can already be some of the heaviest items to remove from a home so leaving the contents inside can make lifting impossible or uncomfortable at best. If you have flat pack style chest of drawers and the like it is even more important that these are empty, as when they are moved the extra weight inside can result in damage to the furniture, as these are quite often not well built. So, you need storage, but what type of storage is better for you? 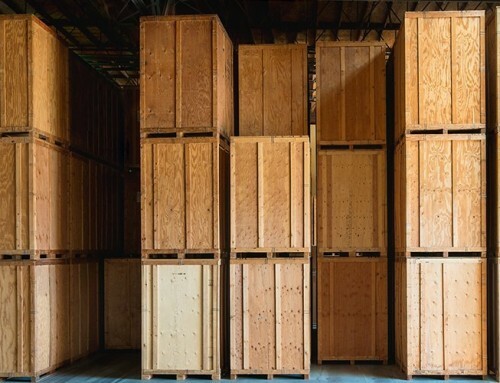 Self-storage or Containerised Storage? 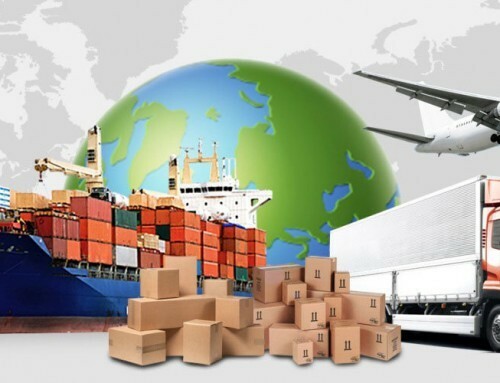 Who Are The Best Removal Companies to Choose For International Moving? Looking for storage and house removals in Formby? Looking for cheap removals in Southport? Would you trust a million pound move with a £100 man with van?